Back in 2008 I had been playing around with my little Blog.SpoonGraphics site for about a year and I was starting to see some nice traffic growth. I then discovered Gary Vaynerchuk (@garyvee) and absorbed all his advice on how to “crush it” in order to make a living doing what you love. I put his tips into practice and 5 years of hard work later and I’m now running this site as my full time job. The man himself then contacted me out of the blue just a couple of weeks ago to offer a free copy of his new book Jab, Jab, Jab, Right Hook for review. How could I resist? I have to admit, I usually decline review requests that I receive by email. Most of them are for books, products or apps that don’t really interest me, but this time it was different. Not only has Gary’s advice helped me out tremendously in understanding how to properly use social media to build a business, but he offered the copy of JJJRH on a personal level, it wasn’t just some “for immediate release” PR package dumped in my inbox. I appreciate all the inspiration he has provided over the years so I was happy to help spread the word about JJJRH and hopefully encourage others to build an online business of their own. 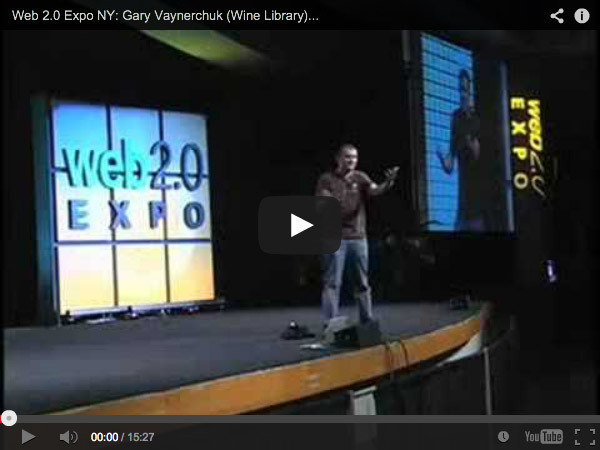 This is the video from 2008 that introduced me to Gary V. I immediately engaged with his enthusiastic presentation and humour and took his advice to heart back when I was trying to grow my little hobby. I subscribed to all his videos over on garyvaynerchuk.com and even enjoyed a few episodes of WineLibary.tv, despite not even being a wine drinker! I picked up his book Crush It! in 2009 and continued to hustle in order to build my online business and develop my personal brand. 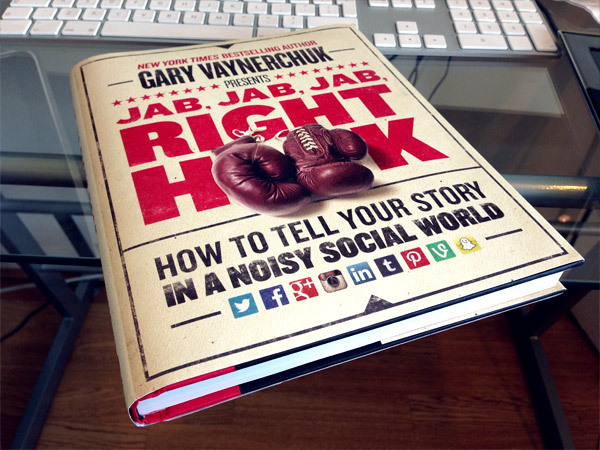 The cover art and title of Gary’s latest book Jab, Jab, Jab, Right Hook was enough to really capture my interest. This time Gary focuses on telling your story in a noisy social world, a problem we all face these days with social feeds being so hectic it can be difficult getting your stuff noticed. We’ve all seen big companies going about Internet Marketing the wrong way, by simply shouting at you and force feeding their content. Gary not only shares his own methods for building relationships with customers, but also provides some fantastic case studies of those who are doing it wrong, pointing out what not to do. 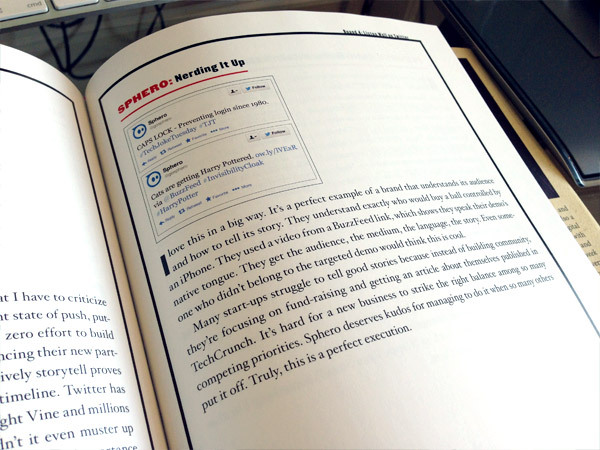 Above all, the best thing about reading a Gary Vaynerchuk book is the conversational style in which it’s written. I remember Gary talking about himself not being much of a writer, so he dictated the content for Crush It! I can only assume the same is true for JJJRH, as you read through the pages it’s as if you can hear Gary’s awesome Jersey accent in your head. I’m only about half way through the book so far but I’ve picked up some great tips and realised there’s so many opportunities I’m missing out on. 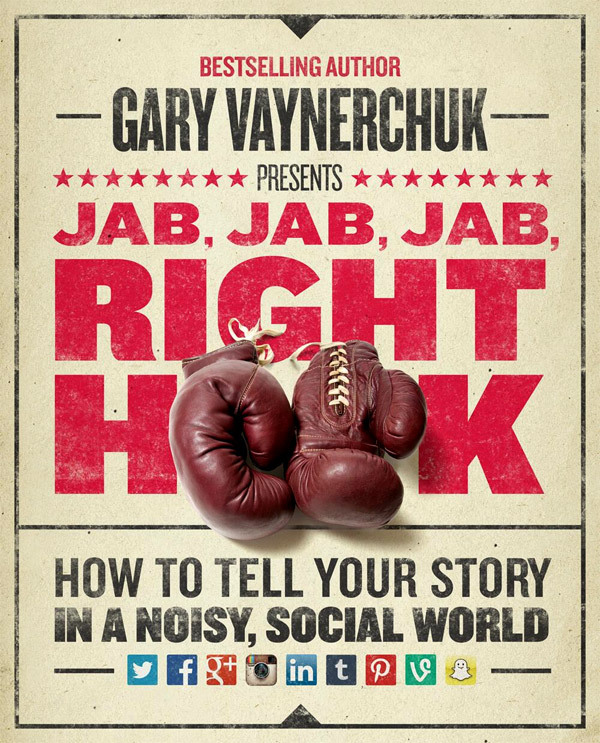 I’d definitely recommend picking up Jab, Jab, Jab, Right Hook if you’re anyone who has content to promote via Twitter, Facebook, Google+, Tumblr or even Instagram and Pinterest. If you’re unfamiliar with Gary Vaynerchuk be sure to absorb all his video content first in order to truly appreciate the character behind the text and get the full Vayner experience. Great video Chris (Gary Vaynerchuck)! Thanks for sending through. 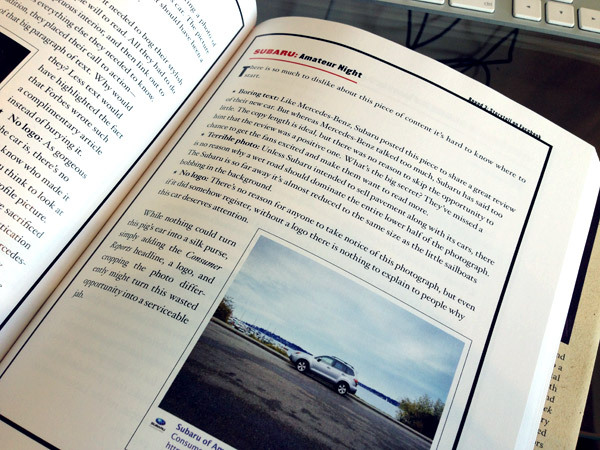 I have also just bought his book Jab jab jab Right Hook after reading your write up. Love the cover design and the look of the inside pages. Big fan of Gary – so will be most definitely checking out his book. The little tid bits you have provided give me even more reason to take a look. Loving the blog by the way – first time visitor. Great stuff. So nice book.I want to it.Please give me a book.This so nice post.Thanks. I found you through a hashtag on FB! This stuff works – looking forward to connecting on your blog more. Cheers to an incredible 2014.